Life changes. Goals change. Your brand changes, hopefully, over time as you change, learn, grow. I'd like to more intentionally and strategically share some of the photographic images I've created in the past and new ones as I create them. Since I've been told numerous times that my photos "make me want to walk into them" those are the images that I will focus on. Besides, for years my Instagram name has been @wendywalks. So I'll leverage my pre-existing brand and deepen the experience. Play to your strengths, right? Why: I wish to share with a larger community my passion for photography that reveal a special memory for me, the photographer, or a "public" variation of an image made for a client's purpose, both with a universal appeal that "makes you want to walk into them." When: Scheduled weekly on Wednesday's, at the minimum, possibly more as creativity strikes. 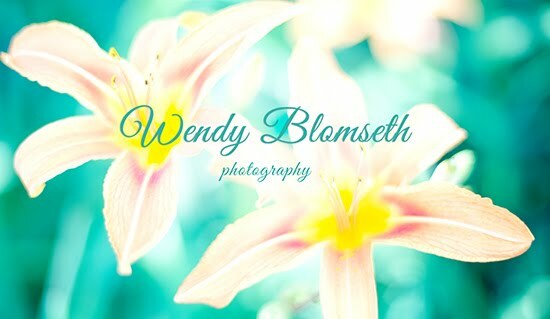 Where: Social media platforms: blog WendyHBlomseth.com, Facebook and Twitter, occasionally at LinkedIn if it seems appropriate to that community. What's for sale? Some will qualify as limited editions for sale, some not, but the details will be shared as appropriate. For the launch, I'm sharing a favorite image that Mark Roberts, master photographer and one of my photography mentors loves. Come Into The Woods With Me, May 2016. Available for purchase from my new account at Fine Art America.